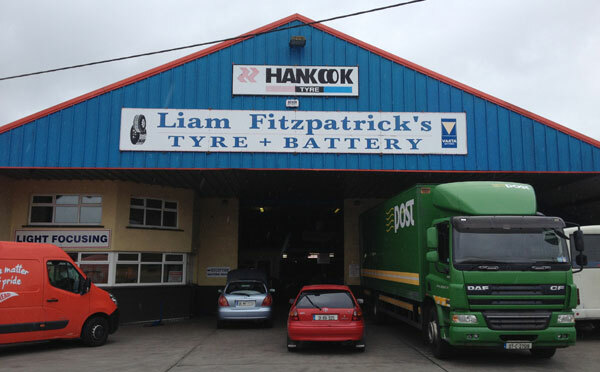 Founded in 1982, Liam Fitzpatrick Tyres and Battery Ltd. stock tyres to suit everything from small car tyres to giant earthmoving truck tyres. 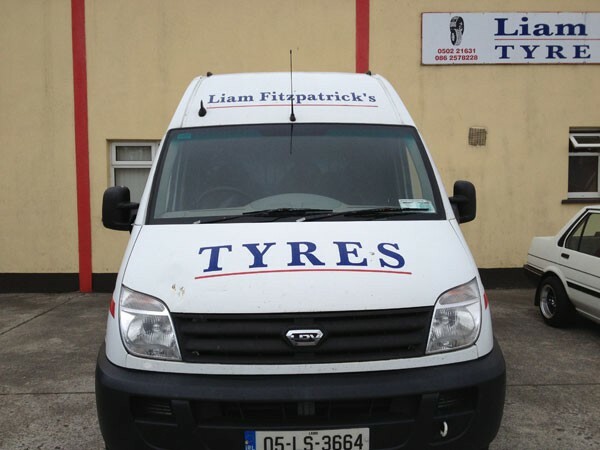 Liam Fitzpatrick Tyres and Battery Limited are one of the leading fast fit specialists and suppliers of Bridgestone, Goodyear, Pirelli, Michelin , Road Stone , Continental , Fortuna, Wanli, Double Star, Sailun & Dunlop tyres in Ireland. 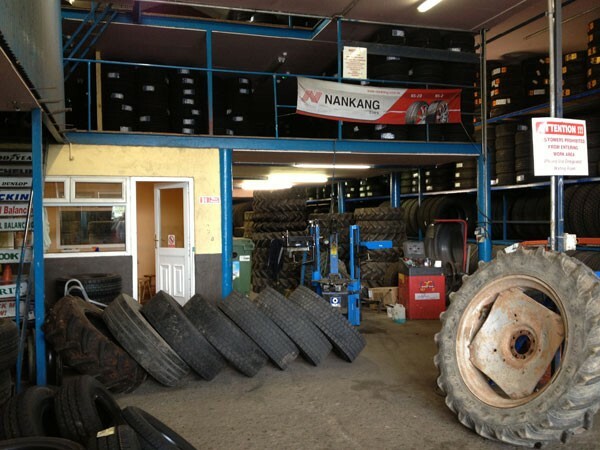 We are based in Portlaoise, Co. Laois but cover a wide area including Kildare, Carlow, Offlay and Co. Meath. 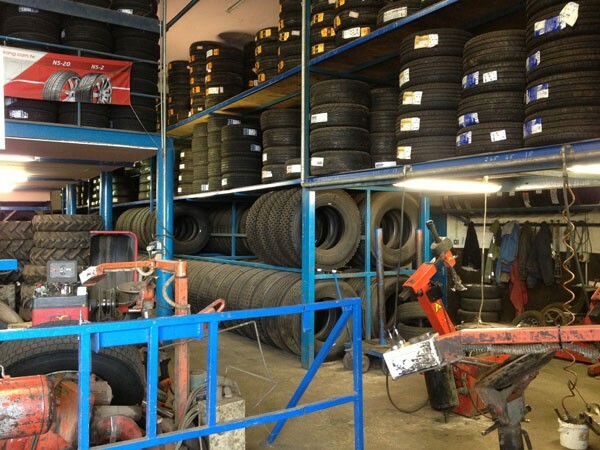 We supply and fit all brands of tyres onto vehicles up to and including 7.5T at very competitive prices. 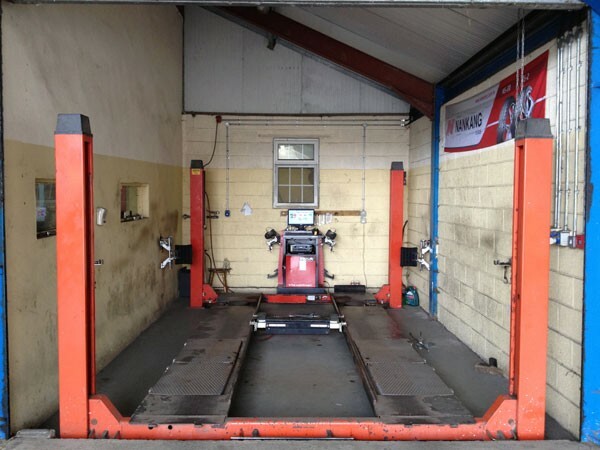 We also deal with scooters, caravans, 4×4’s and performance cars. 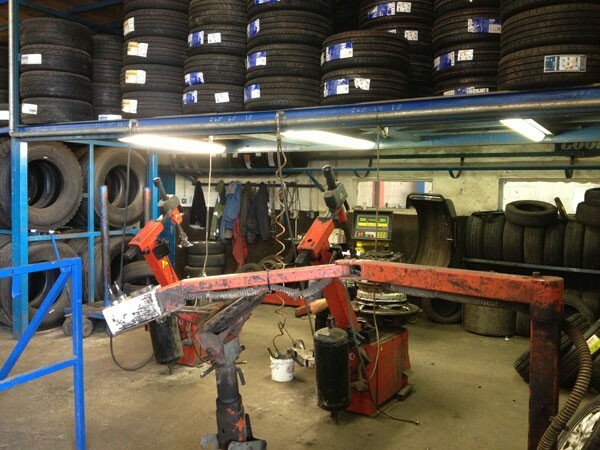 We are happy to deal with company or privately owned vehicles. 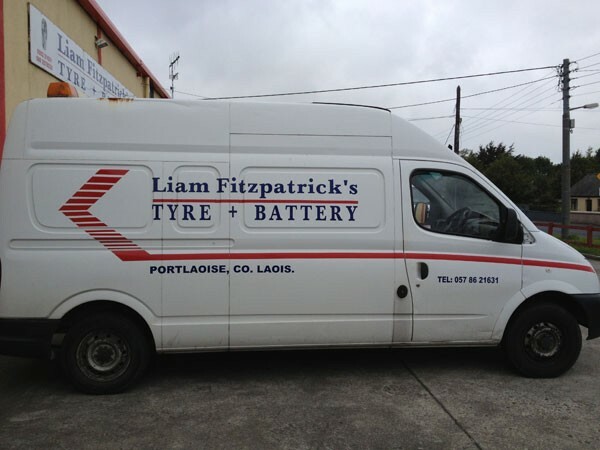 We are sole agents for VARTA batteries & we also supply and fit most types of batteries to all kind of vehicles.